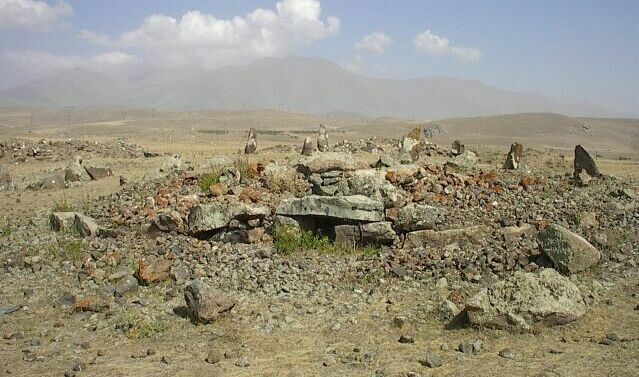 Many archaeological places in Armenia are nowadays endangered by illegal building or development activities. 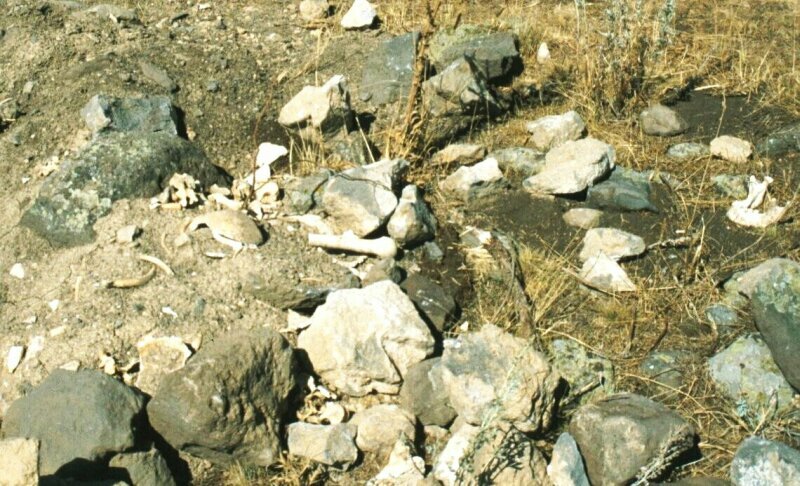 Another threat is the local population in search for treasures in ancient settlements, fortresses or cemeteries. 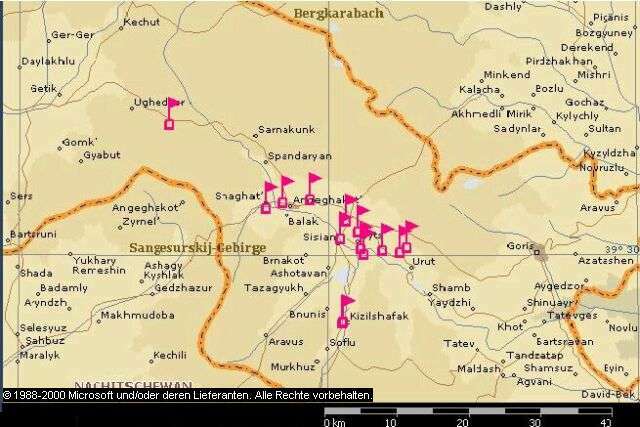 So the Institute for Archaeology and Ethnography of the Armenian Academy of Sciences in co-operation with the Institute for Near Eastern Archaeology of the Ludwig-Maximilians-University in Munich decided to record and document all archaeological places in Southern Armenia. 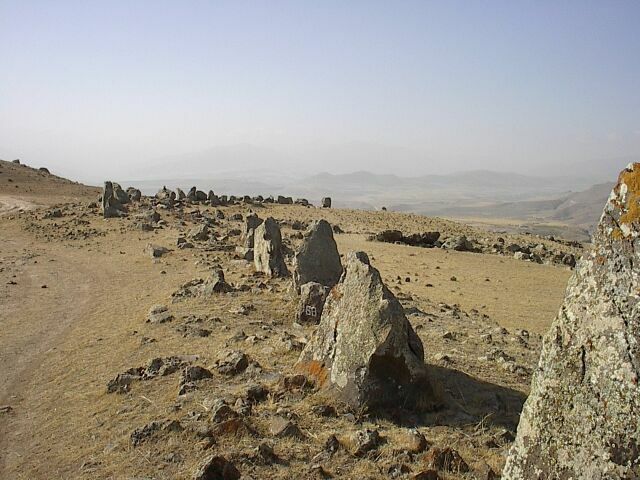 When the location of ancient places is known, they can be protected in the future. With support by the German Research Council (DFG) initial work could be carried out in autumn of 2000. 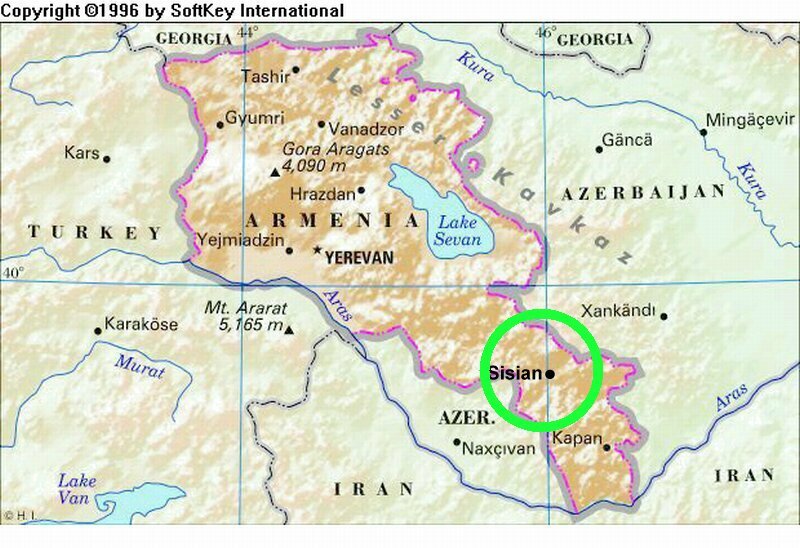 During 3 weeks, which we spent in the region of Sisian in August-September 2000, all parts of the province could be visited. 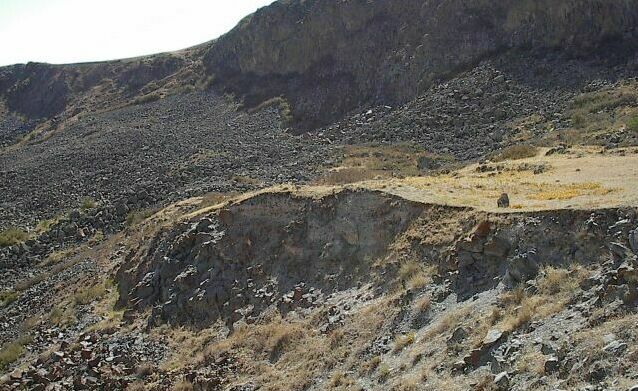 Members of this expedition were P. Avetisyan, S. Melkonyan, U. Hellwag, S. Kroll and A. Poghosyan as driver. We are grateful to the Institute for Near Eastern Archaeology of the Ludwig-Maximilians-University in Munich (Professor Michael Roaf), in particular to Cornelie Wolff (graphic artist). 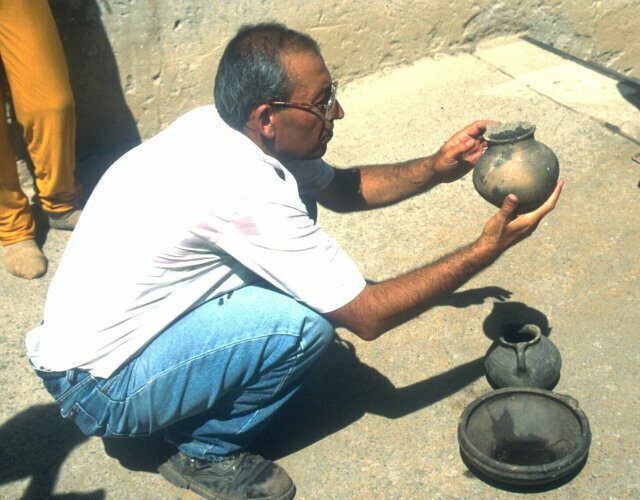 The Institute for Archaeology and Ethnography (Professor Aram Kalantaryan), the Commission for preservation of historical and cultural monuments in Erevan (G. Gyurdgyan) and the museum in Sisian (Ts. 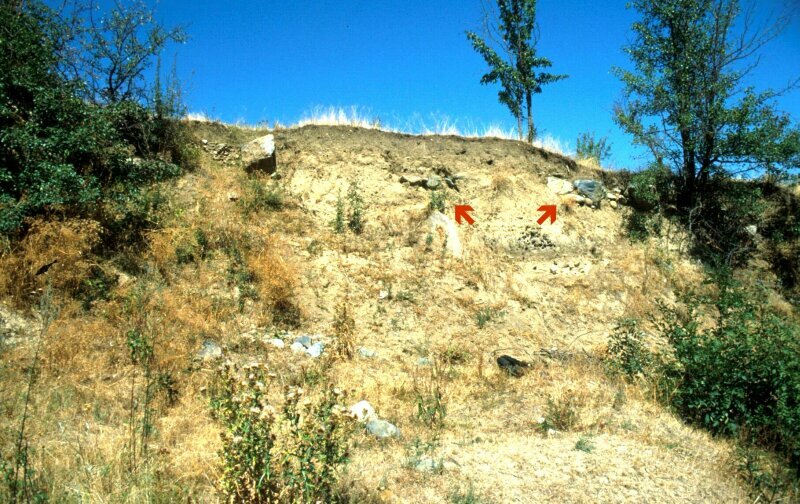 Petrosyan) were helpful with information concerning possible antique monuments in the region. Further information came from local residents. 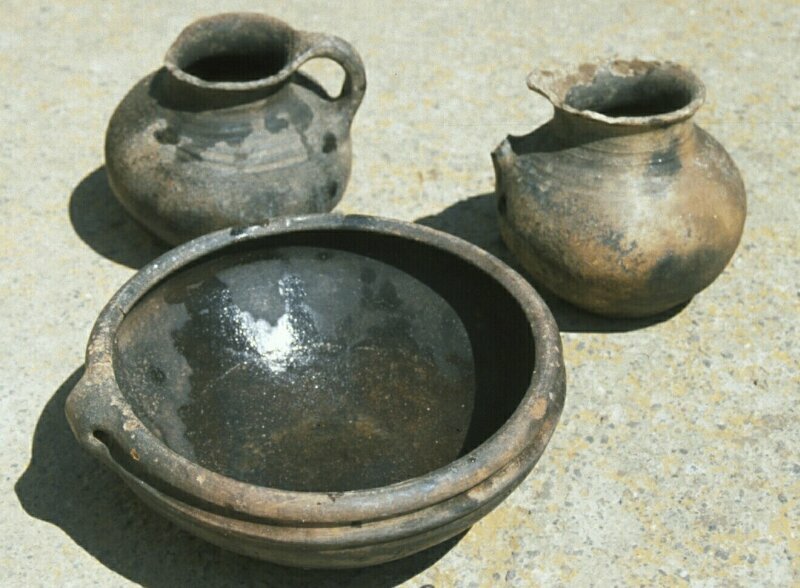 More than 50 ancient sites could be located (from the Early Bronze Age of the 3. Mill. 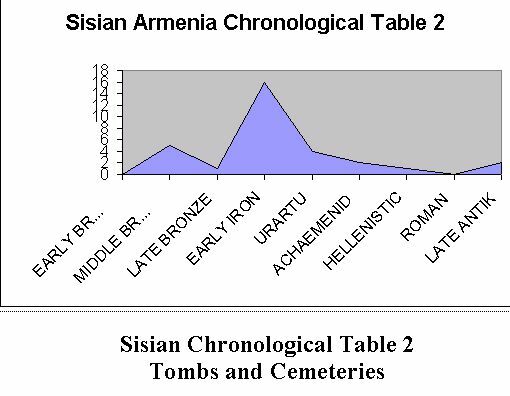 to Late Antiquity). 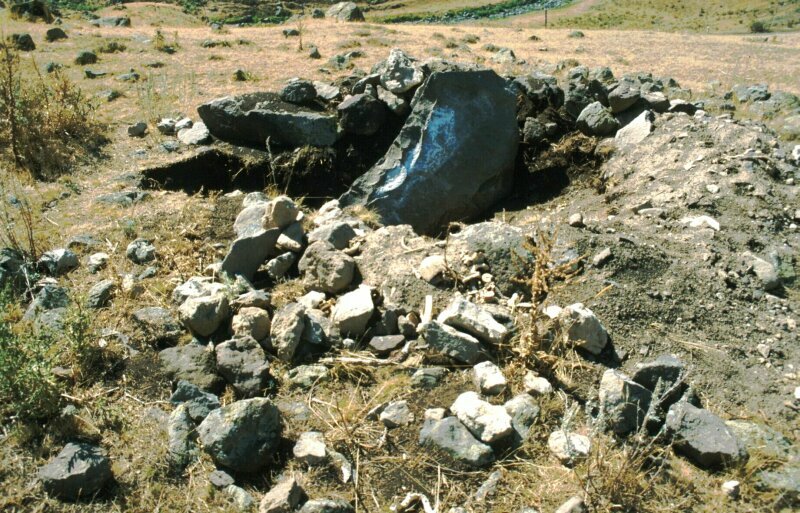 However, many of them had been destroyed in ancient or modern times, f. e. the tombs in Gedatagh, Tsghuk, or the Kura Arax settlement in Ltsen. 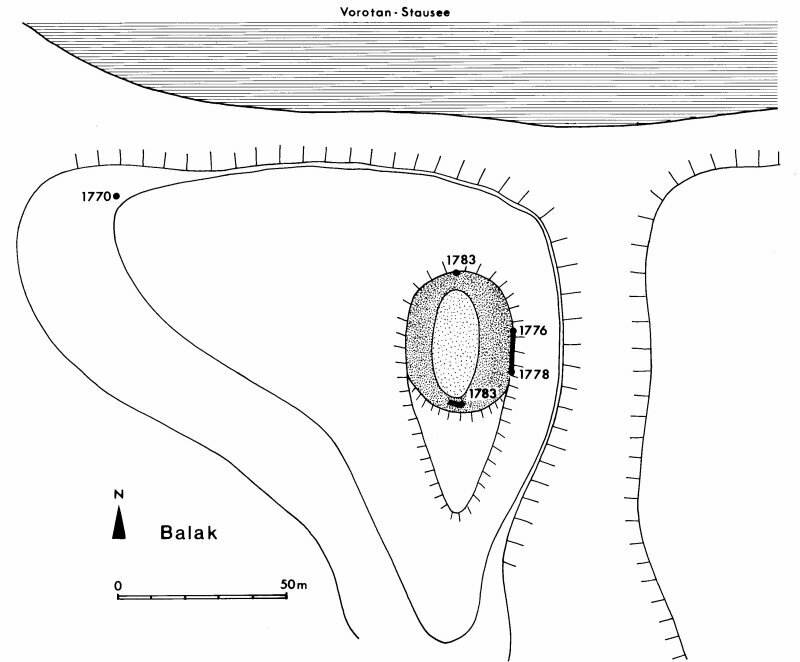 Every site was mapped by GPS (Global Positioning System), if necessary drawings were made and photographs taken. 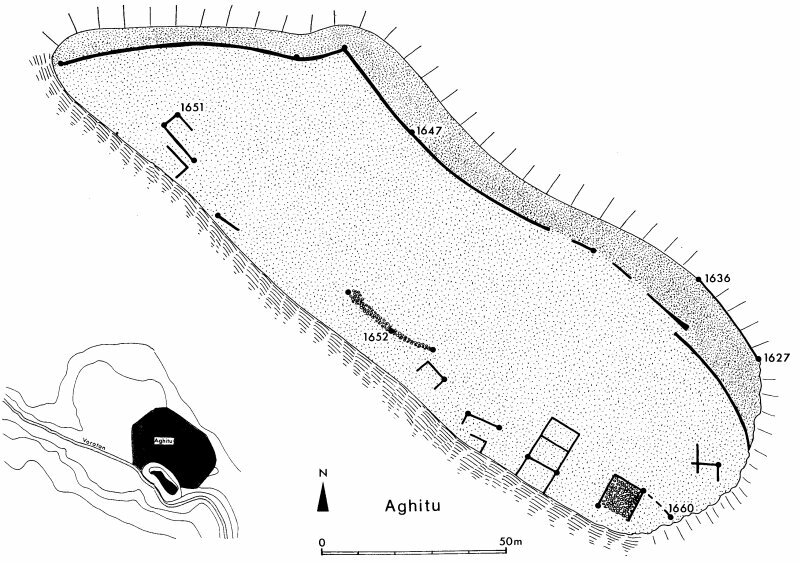 Sketch plans of tombs, settlements and forts were drawn, partly again with the help of GPS. 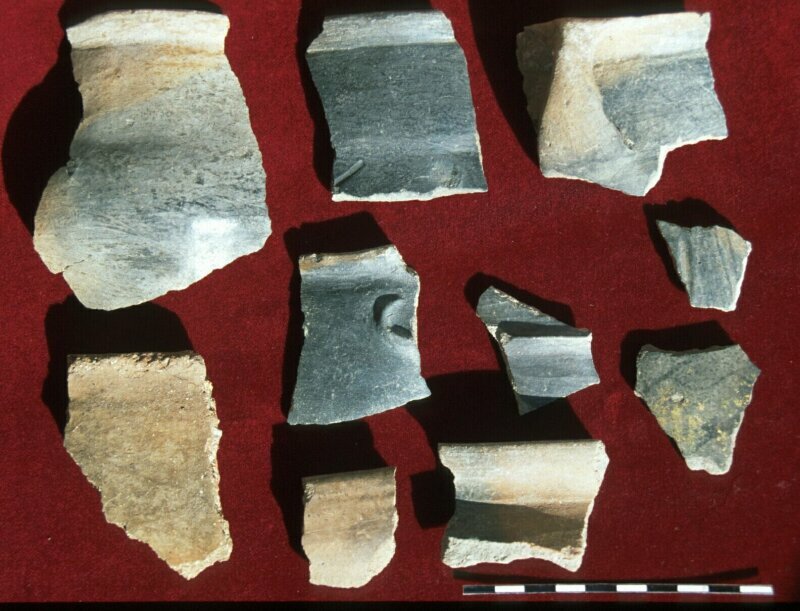 Pottery and stone tools were collected to provide provisional dating. Outstanding among the sites visited are the fortresses of Aghitu, Shaghat, Narinkala, Shakeh and Balak, as well as the ancient cities of Uyts and Zorakarer. 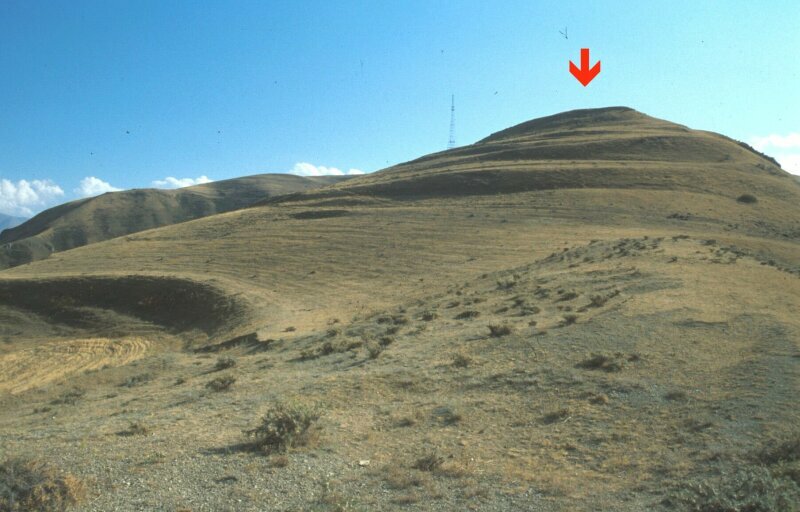 The only place, which had been known better, is Zorakarer, north of Sisian. 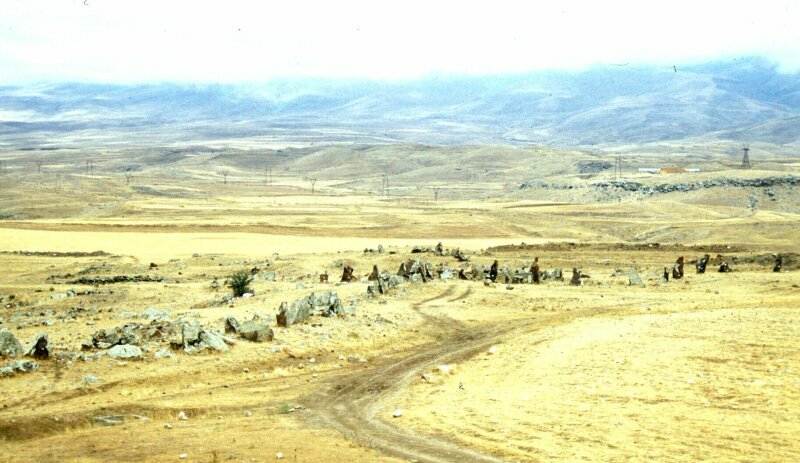 In contrast to the opinion that Zorakarer may be called an Armenian Stonehenge, an exact investigation of the place yields other results. 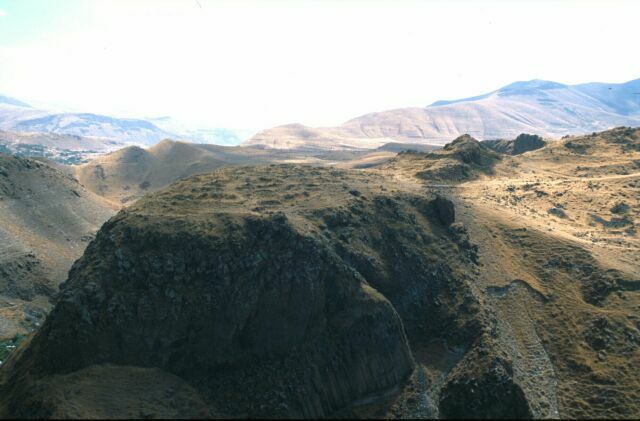 Zorakarer, located on a rocky promontory, was mainly a necropolis from the Middle Bronze Age to the Iron Age. 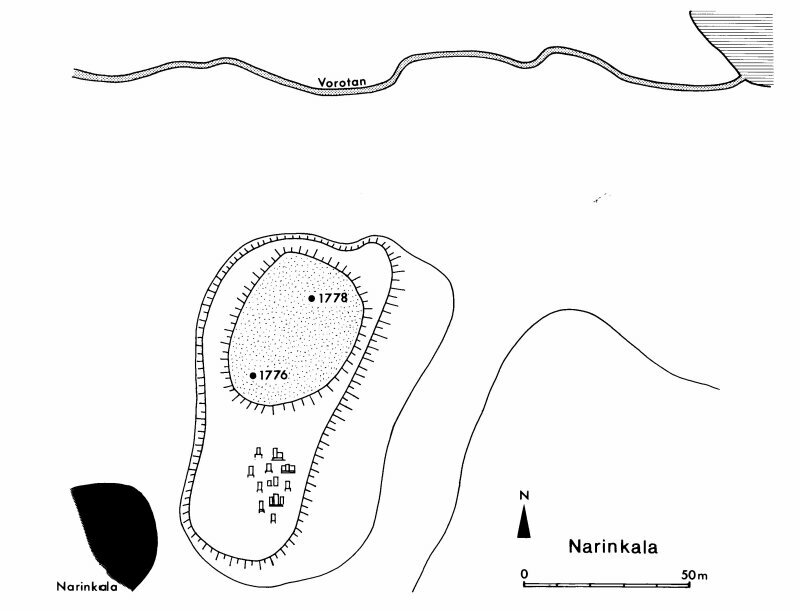 Enormous stone tombs of these periods can be found within the area. 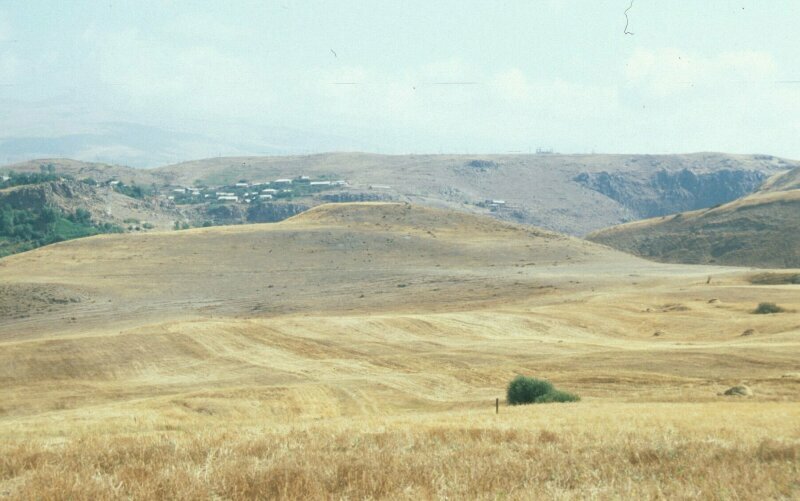 Later, possibly in Hellenistic Roman time it served as a place of refuge in times of war. 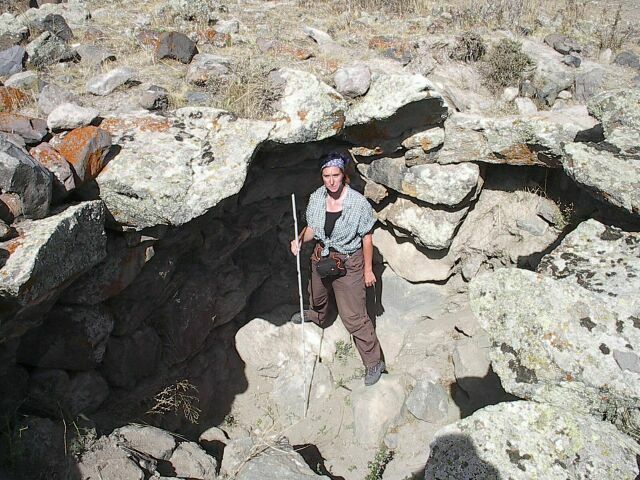 Close to the high plateau a wall of rocks and loam was built; for reinforcement vertical rocks were plugged into the wall. 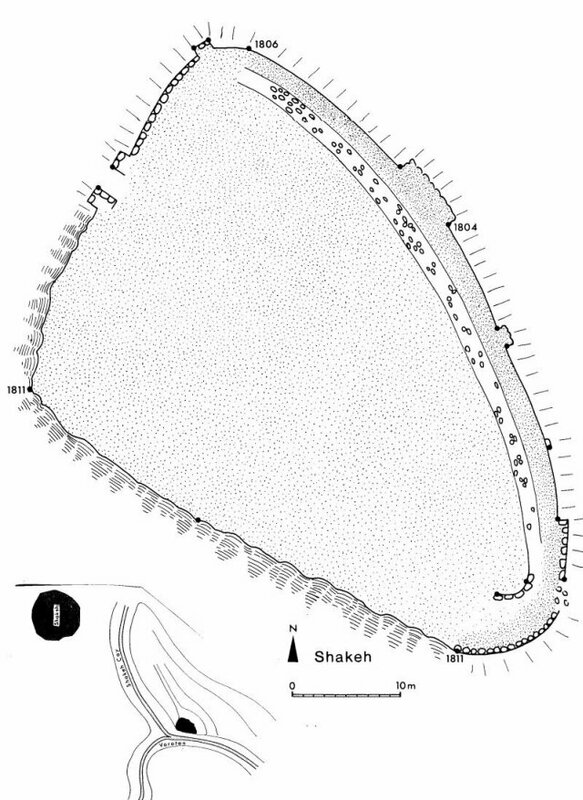 Of this city wall only the upright standing rocks still remain and are subject of speculation. 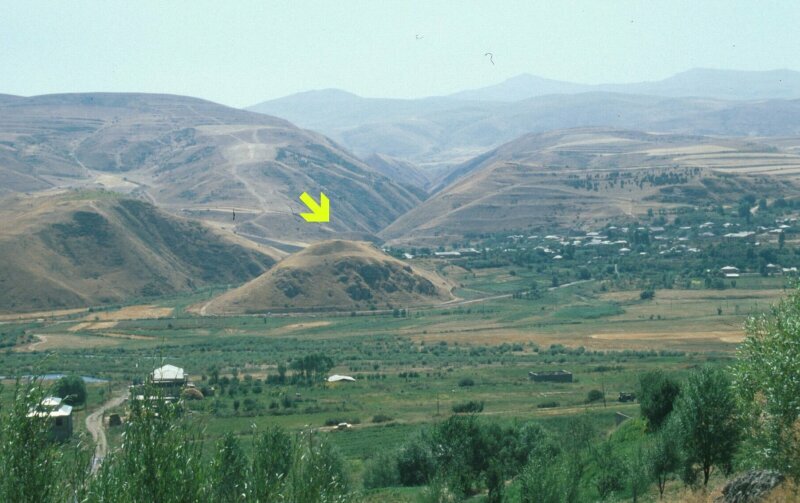 Unknown on the other hand is the ancient city of Uyts, located east of Sisian on a promontory high above the river Vorotan. 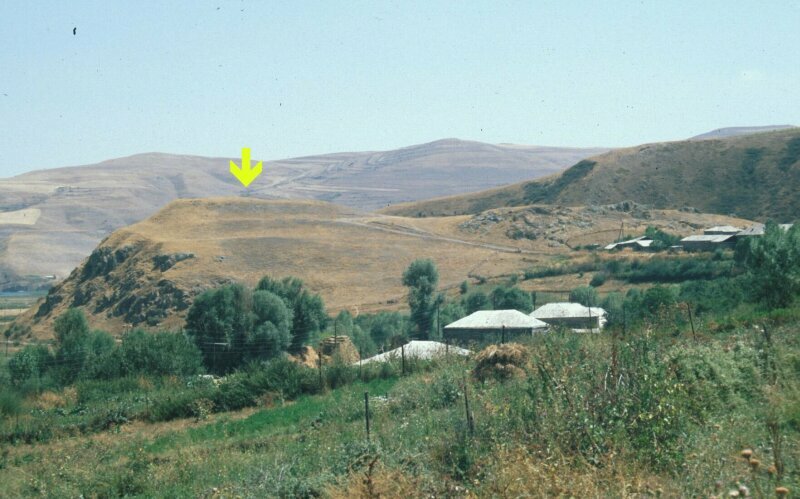 Here again enormous stone tombs were found close to the city, most of them robbed a long time ago. 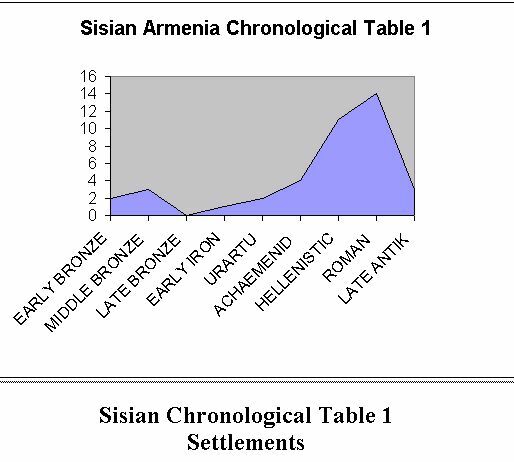 The first settlement may date to the Iron Age and later periods. 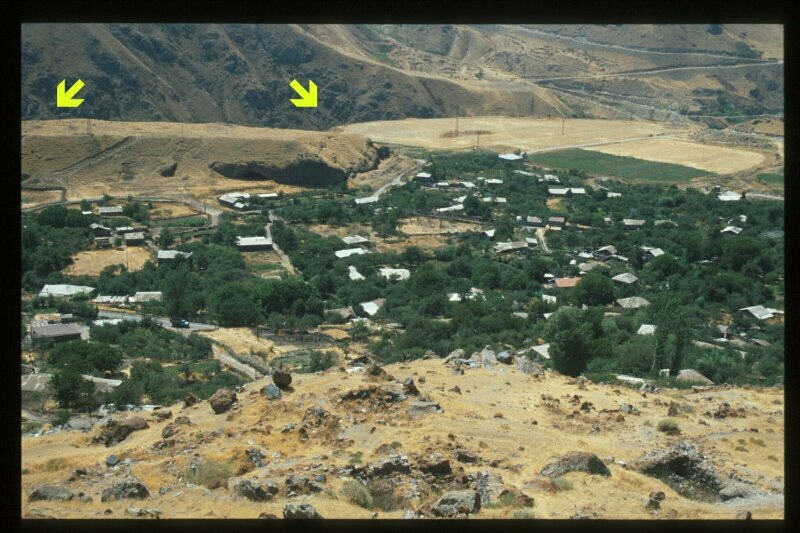 In the Hellenistic Roman period a city wall was constructed, which in structure is very similar to the city wall of Zorakarer. 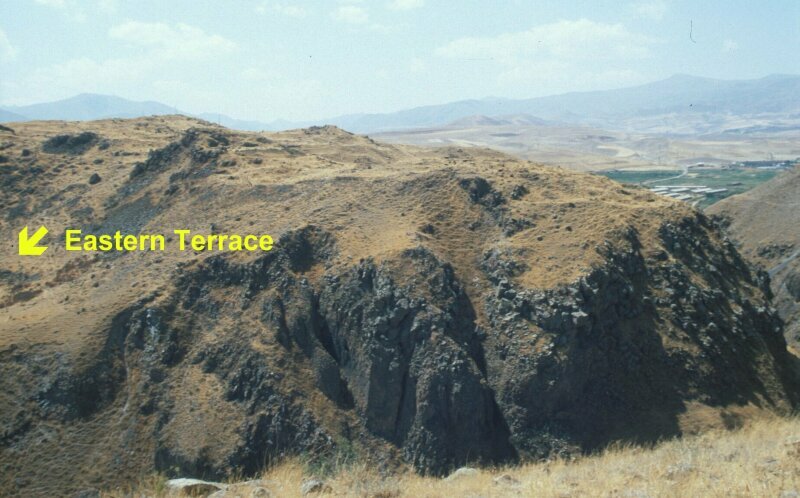 However, the most important discovery in Uyts is an older settlement on a low river terrace above the Vorotan gorge (Uyts Eastern Terrace) Surface material found on the terrace and below date from the late Early Bronze or Middle Bronze Age to Hellenistic times.